It is never a good time to suffer an injury and now that seems to be the case for AJ Styles. His WrestleMania match against Randy Orton was pretty great, but he completed it while hurt. Styles suffered an injury at WrestleMania and this is not a good time for that. He made it through the show of shows, but fans in attendance couldn’t see the match because WWE put a blinding light in their faces. Fans are wondering about his status and we don’t know yet. No specifics about his injury have been released, but it is bad enough that he already left New York. AJ was spotted in the airport and he was moving very slow. He left NYC which means that The Phenomenal One likely won’t be appearing on SmackDown Live this week. Hopefully, AJ Styles is okay. 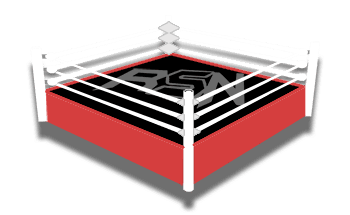 We will keep you updated as more information is made known right here at Ringside News.